I'm thrilled to announce that my Aurora Award winning story, "Scream Angel," has been published as a podcast on StarShipSofa. The story is narrated by Brian Rollins and you can listen to it for free at the above link. I hope you enjoy the podcast if you check it out. 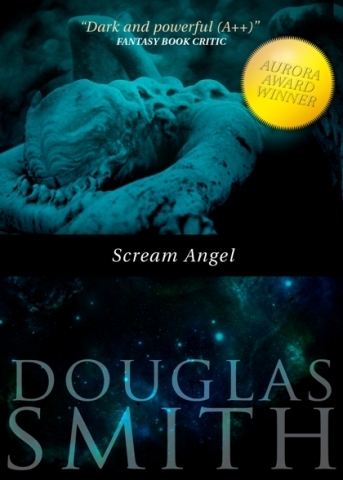 "Scream Angel" is also available as a stand-alone ebook. Check it out in my bookstore for a list of all major retailer links.